Diagonal Mar Centre, the product of Hines’ strategic partnership with European shopping center pioneer Jean-Louis Solal, is a 936,460-square-foot shopping and leisure center, translating Hines’ success with the renowned Houston and Dallas Gallerias to a cosmopolitan Mediterranean setting. Completed in 2001, Diagonal Mar’s design responds gracefully to the center’s location overlooking the Mediterranean, with a 54,000-square-foot elevated terrace providing a grand setting for the center’s restaurants, bars and cafés, and a place for patrons of the center to pause and enjoy the view and the sea air. 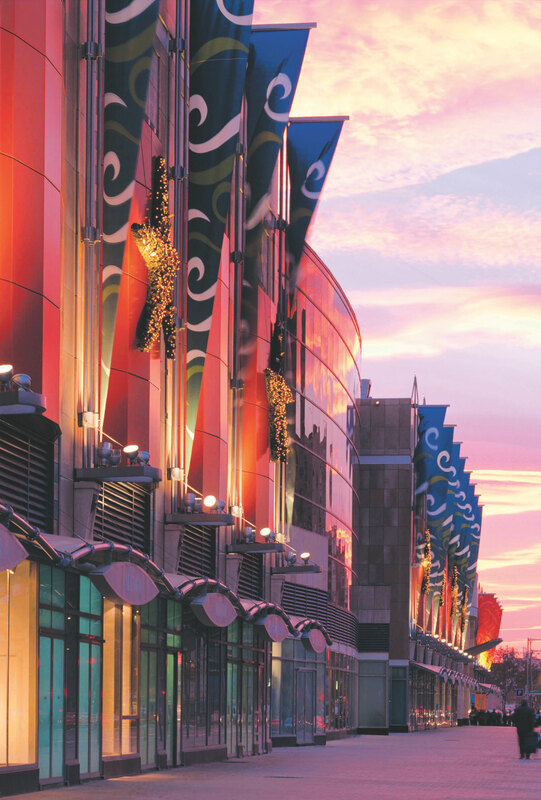 From the outside, the center’s glass dome and extravagantly windowed façade glow in the evening light, making the center elegant and welcoming. 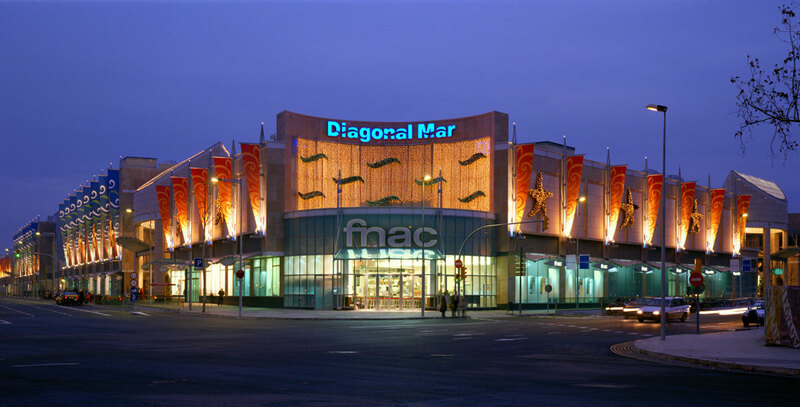 In addition to the shopping center, Diagonal Mar includes five residential towers, three office buildings, three hotels, a convention center and the public 41-acre Diagonal Mar Park. 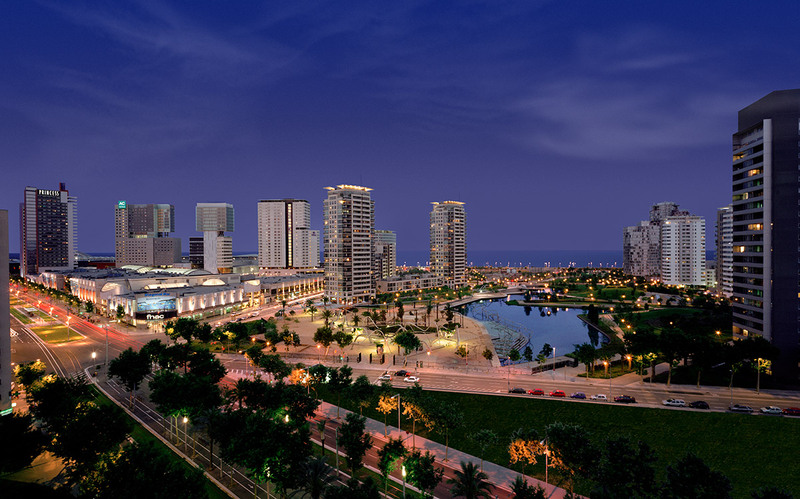 The Diagonal Mar complex contains a total area of 3.7 million square feet.